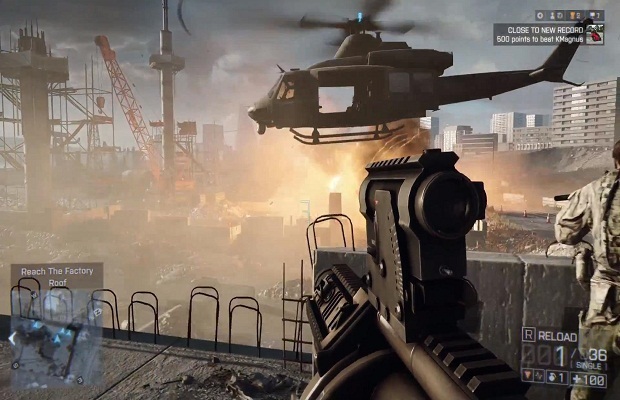 Today, we have the very first look at Battlelog in Battlefield 4. During EA’s stage demo at E3 this year, we were treated to a live 64-player battle that included Commander Mode being initiated from a tablet. The Battlelog trailer we’re bringing today, which has appeared to leak early, showcases the full mobile/tablet integration that we’ll see with Battlefield 4. Players are able to easily customize loadouts, jump into new maps, and even setup specific challenges with friends within the Battlelog service. Want to see who the best Battlefield 4 player is within a certain geographic location? That’ll be available as well. There’s a solid amount of nice features that are hitting the Battlelog service, but ultimately, fans want to make sure they actually work. What do you think about the new changes coming to Battlelog? Be sure to let us know what you think by leaving us a comment below, or continue the discussion on Facebook and Twitter.